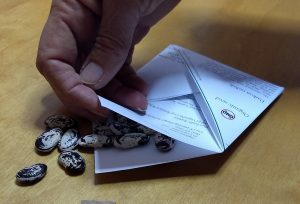 Here’s how to make an instant seed envelope out of any square of paper. 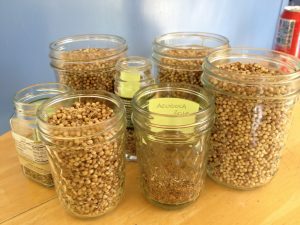 If you’re a crazy seed-saving person like myself, this will come in handy. You can use any scrap of paper, grocery store receipt, newspaper, junk mail, whatever you have around at the moment. For purposes of this explanation, I’ll use a piece of printer paper with my Cityscape Seeds template printed on it. 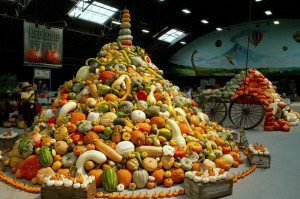 In less than a month, the National Heirloom Festival will be held in Santa Rosa. Are you going? 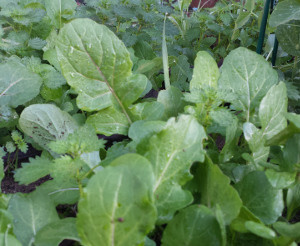 This celebration of seeds and vegetable plant diversity is lots of fun! 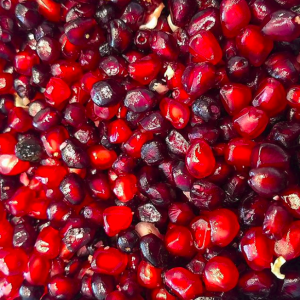 In the days leading up to Thanksgiving, several people enjoyed my photos on Instagram of pomegranate processing. Some people begged for the recipe. The original recipe was something my sister made up years ago, to cope with an over-abundant harvest of pomegranates. Since each of us have pomegranate trees, this Pomegranate-Cranberry Sauce has become standard in our family. And boy, is it GOOD! It does take a bit of labor, however. To make Pomegranate Cranberry Sauce, you have to start by processing the fresh fruit. Then you have to make the pomegranate molasses. Lastly, you make cranberry sauce. Pomegranate molasses can be found in Middle Eastern grocery stores. 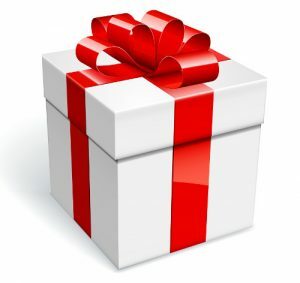 It is a staple product in several cultures. Or, pomegranate molasses can be made from pomegranate juice you buy in a health food store; there are several recipes on the internet. But we homemake it from our fresh fruit.